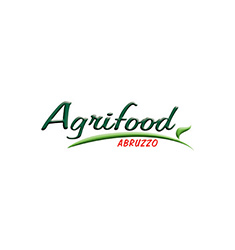 Agrifood-Covalpa enters the frozen food market with a wide range of vegetables grown in the Fucino Valley and therefore rich in nutrients absorbed from the soil, such as nitrogen, phosphorus and potassium. Agrifood-Covalpa‘s range of fresh and frozen vegetables includes potatoes, spinach, beetroot, chicory, fennel, endives, celery, and the famous Fucino Carrot – a product that has obtained the national classification IGT (Indicazione Geografica Tipica, “typical geographical indication”) and is rich in vitamins and bright in colour. 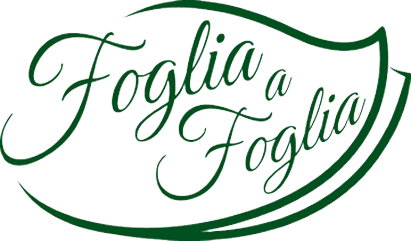 Some of the vegetables offered by Agrifood-Covalpa also come from other areas of central Italy, so that we can offer consumers a wider range of crops. In the sunny fields of Puglia the first crops ripen, while the other horticultural products grow on the fertile plains of Marche and Lazio. 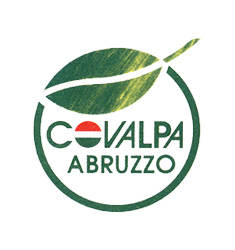 Agrifood-Covalpa guarantees the authenticity of our vegetables and horticultural products that are put on tables across Italy by carrying out a series of checks at each stage of processing from sowing onwards and across the whole agrifood supply chain. Efficient and precise growing techniques backed up by a European entomologist who works with the Group, rational harvesting methods, a highly skilled workforce, and measures to prevent insect infestations without resorting to pesticides guarantee that every Agrifood-Covalpa frozen product has a natural taste and is of excellent quality. 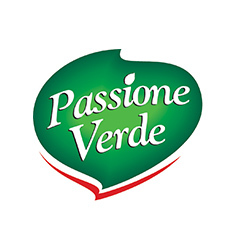 Furthermore, due to the proximity of our fields to the Celano plant (province of L’Aquila), the vegetables are processed in a short amount of time and with the guarantee of absolute freshness. It is only due to this series of constant and precise checks, from the seed to the finished product on the supermarket shelf, that you can be certain you are buying and consuming authentic, fresh frozen foods that only the Short Supply Chain can offer. By offering of frozen consumer products, Agrifood-Covalpa is showing itself to be a modern company, keeping up with the times and being able to meet the demands of the end consumer, as well as increasingly focusing on the taste and quality of the food rather than at its price. 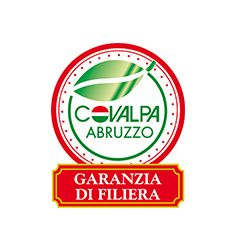 It is not just healthy food production, but also detailed information: Agrifood-Covalpa frozen product labels clearly show the origin of the product and the name of the grower’s farm, the method and processing techniques.